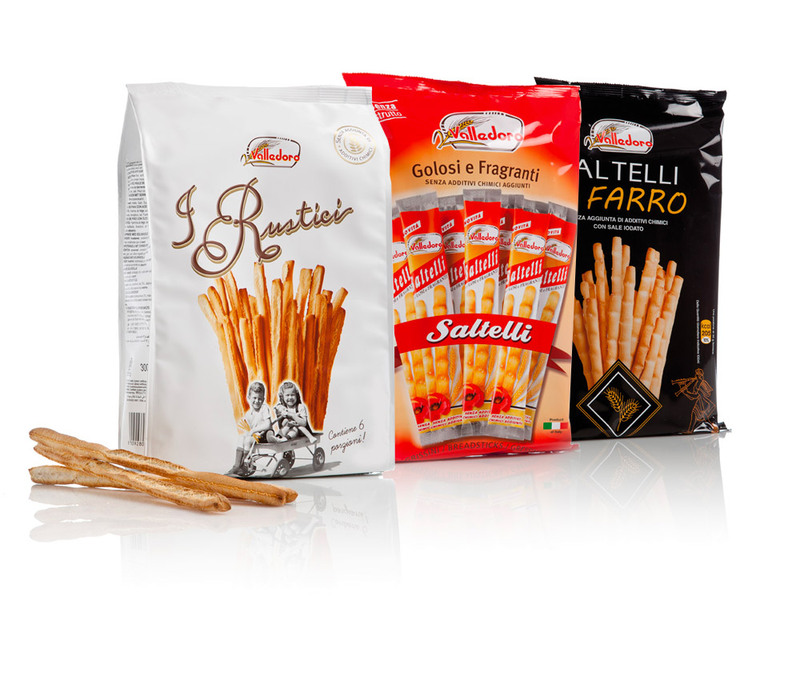 We have combined the delicate crunchy flavour of breadsticks with the best dark chocolate to create Zulù and a whole new taste experience. 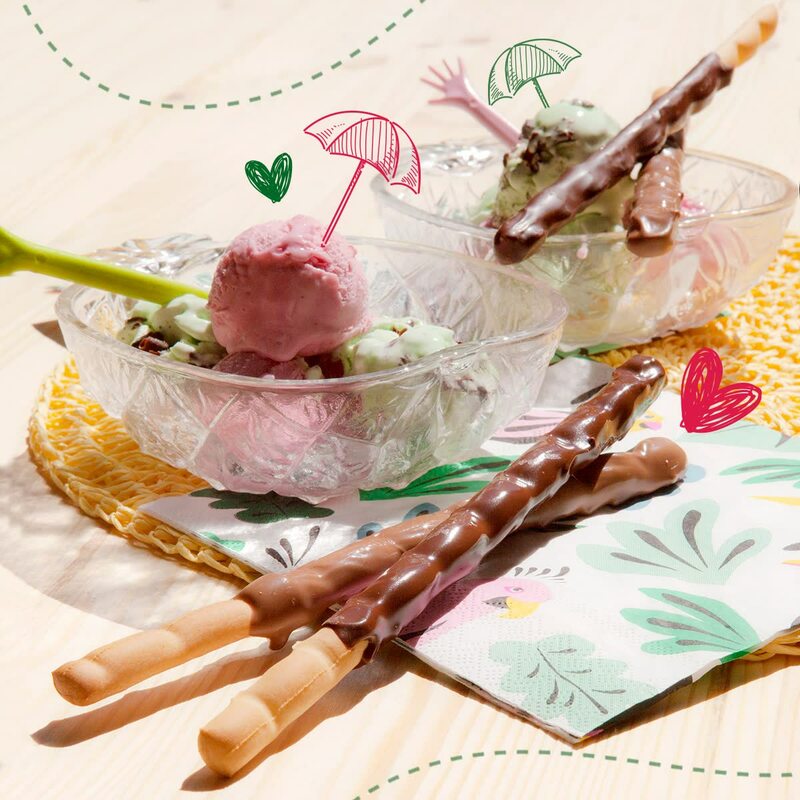 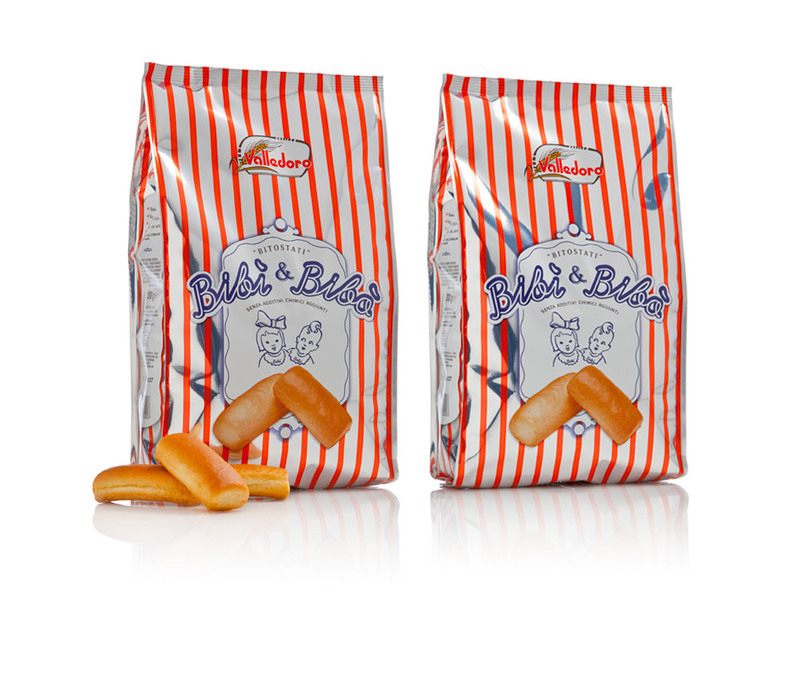 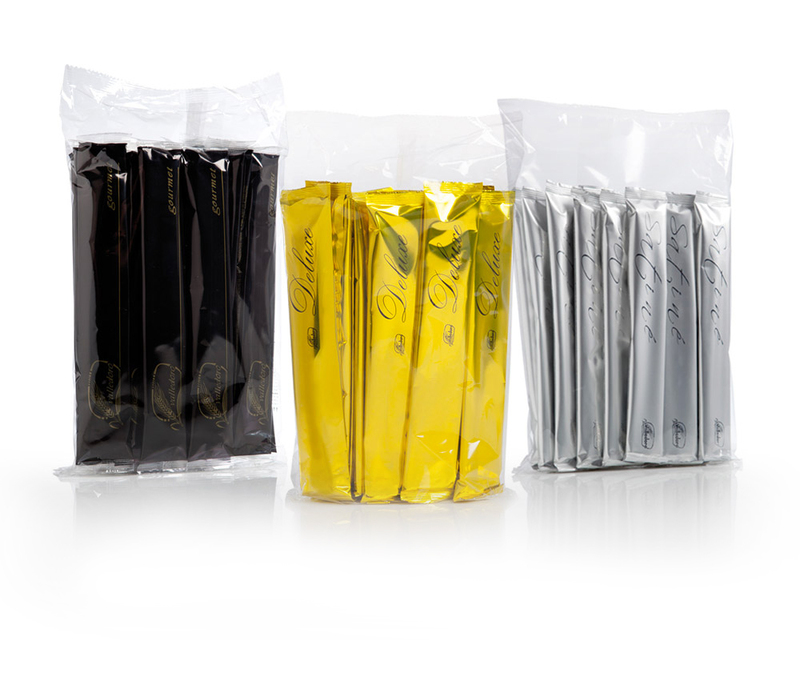 This innovative chocolate snack comes in convenient single portion packs containing 2 sticks, and can be enjoyed any time without risking dirty fingers, thanks to their special coating. 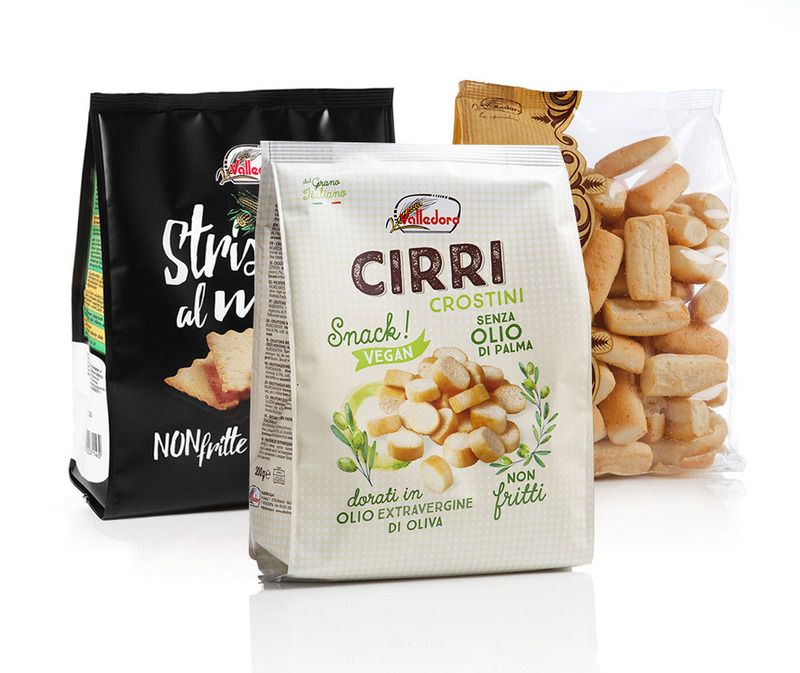 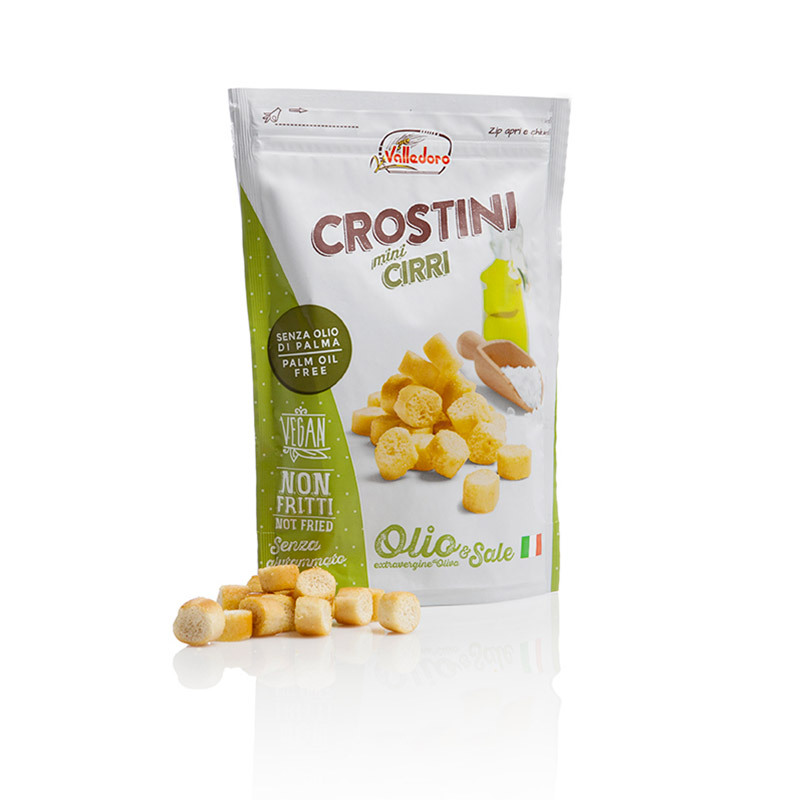 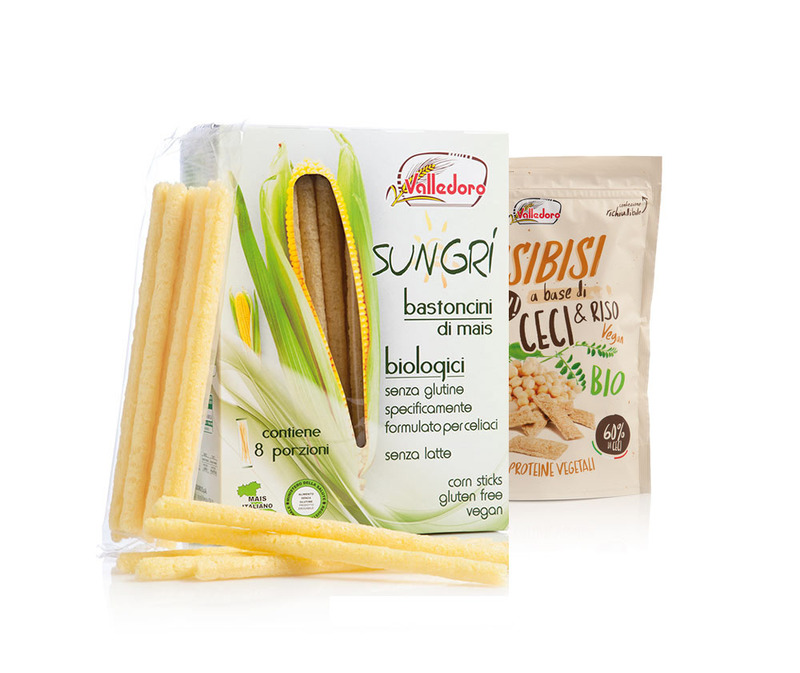 Zulù has no chemical additives or preservatives added, making them an ideal everyday snack for adults and children. 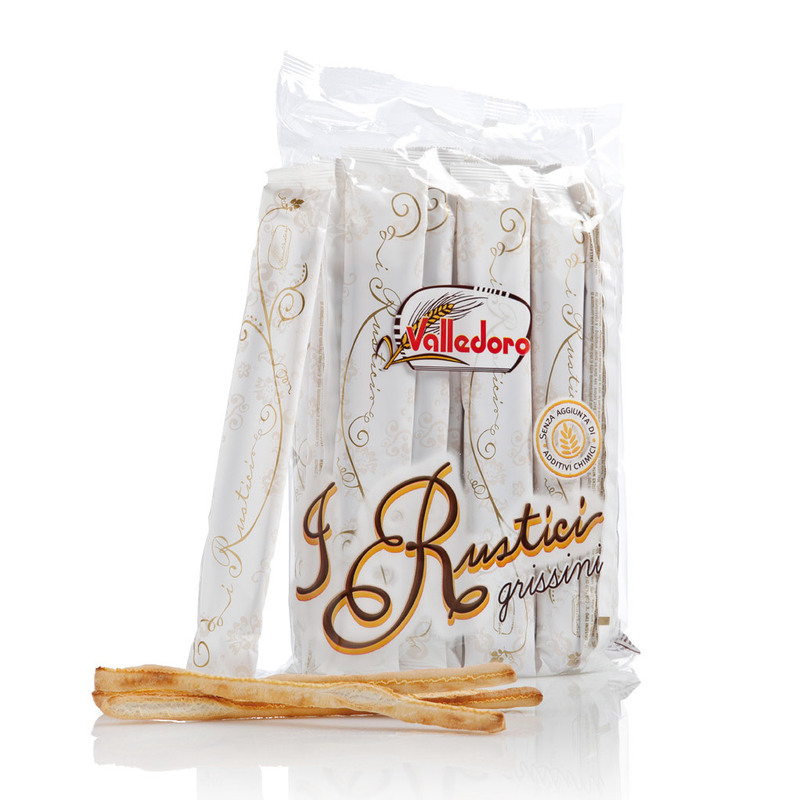 Grade 0 wheat flour, extra dark 40% chocolate (sugar, cocoa butter, anhydrous milk fat, cocoa paste, emulsifier: soya lecithin, natural vanilla flavouring. 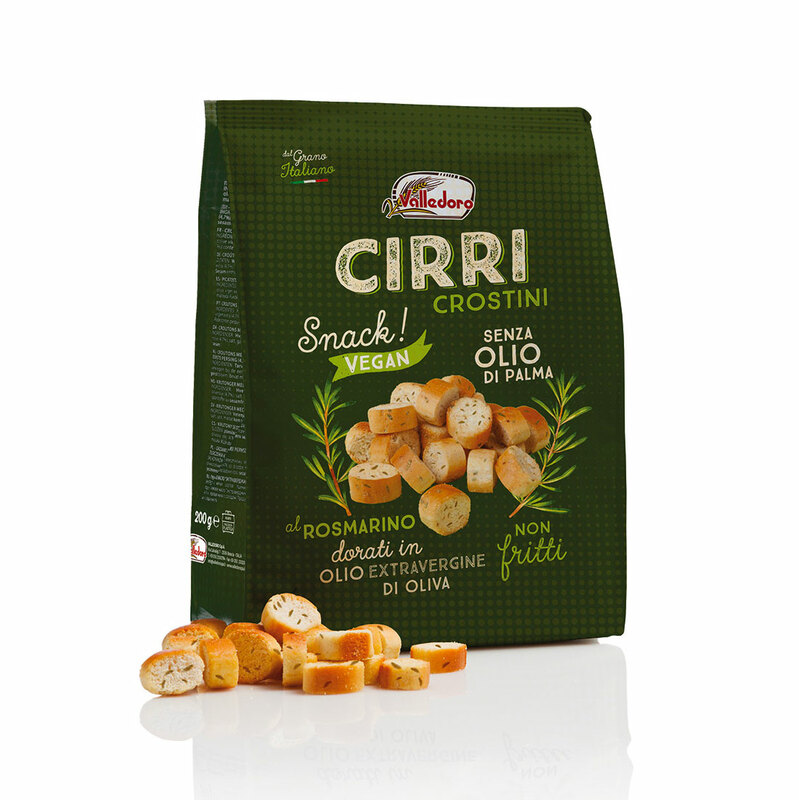 Cocoa: 51.9% min), vegetable oils 6%, yeast, iodised salt, extra virgin olive oil, malted barley flour. 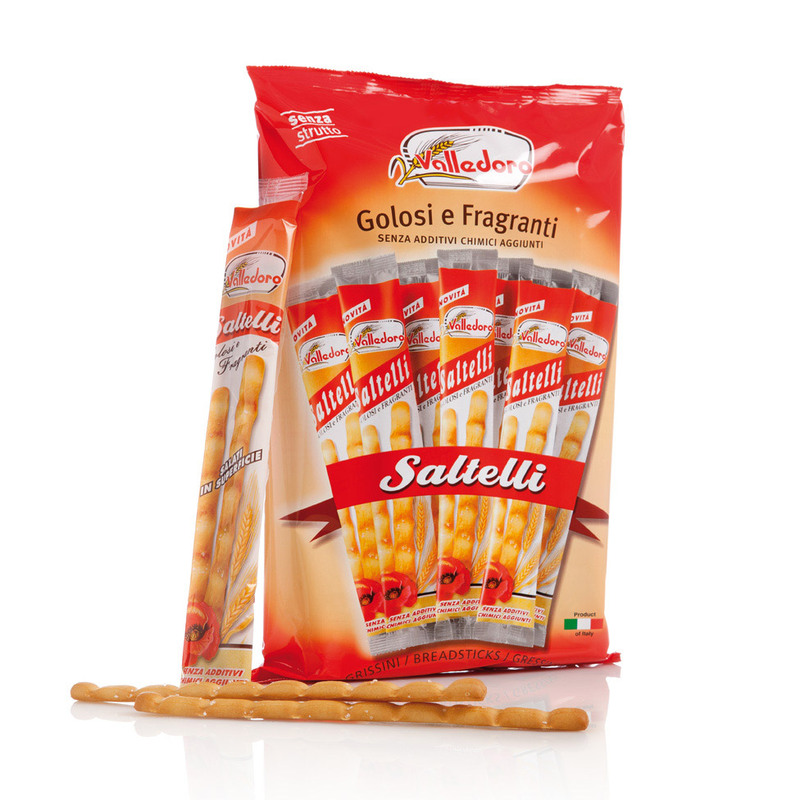 May contain traces of sesame and nuts.